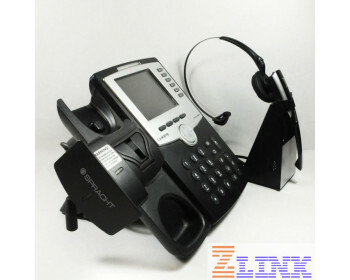 Spracht Headset Lifter for ZuM Pro Headset (RHL-2010) allows you to answer and hang up your calls even if you’re not near the phone. If you spend a lot of time on the phone, this product will give you flexibility and freedom you never had before. Use the RHL-2010 Lifter for convenience and productivity. Answer your calls with ease, even if you have to walk away from your desk to grab a cup of coffee!